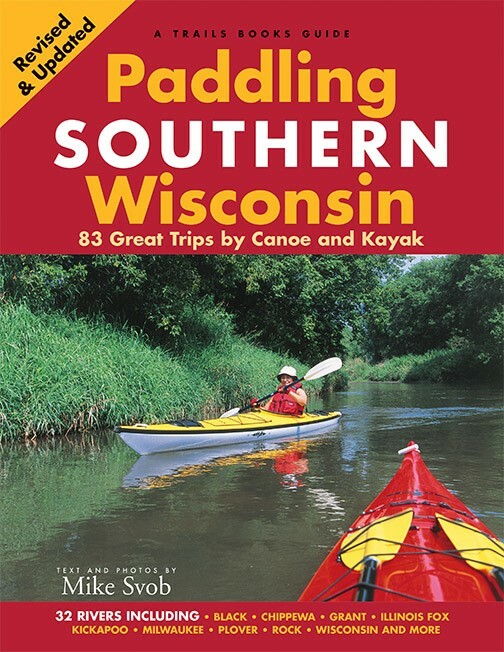 Expert paddler Mike Svob has been canoeing and kayaking the rivers of the Midwest for 30 years. 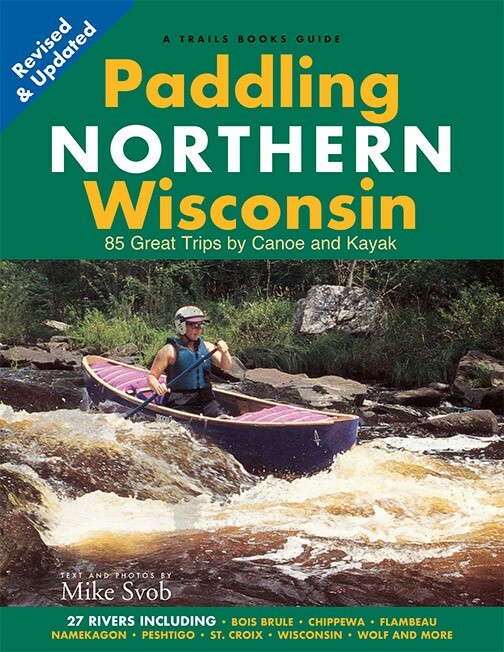 He paddled more than a thousand miles to complete this book. A recently retired college administrator and teacher, he lives on the banks of the Wolf River.